An unique virtual visit of the most beautiful beaches of Thailand. This 360° tour transports you in a peaceful environment, perfect to escape your daily life. 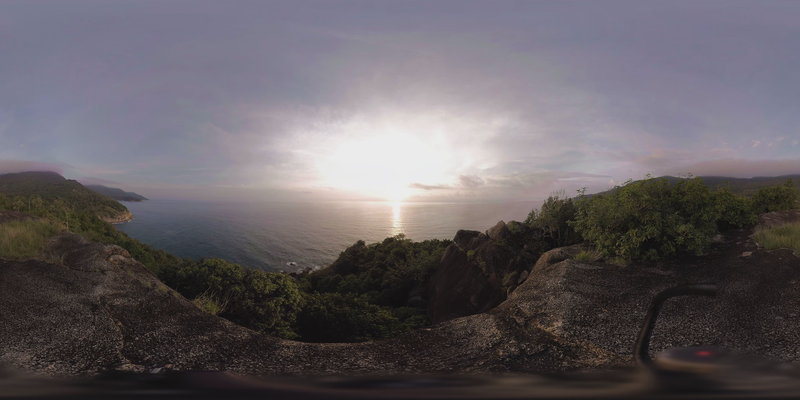 Entirely filmed and produced by SceneThere, the Magic Beach 360° tour has been filmed by the 360° filmmaker Marcus Olsson. 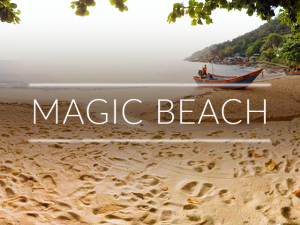 This unique tour allows you to to browse some of the most beautiful beaches in Thailand. The 360 tour is not yet available on the web.